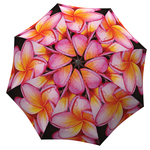 A fancy travel umbrella with pink Magnolias. 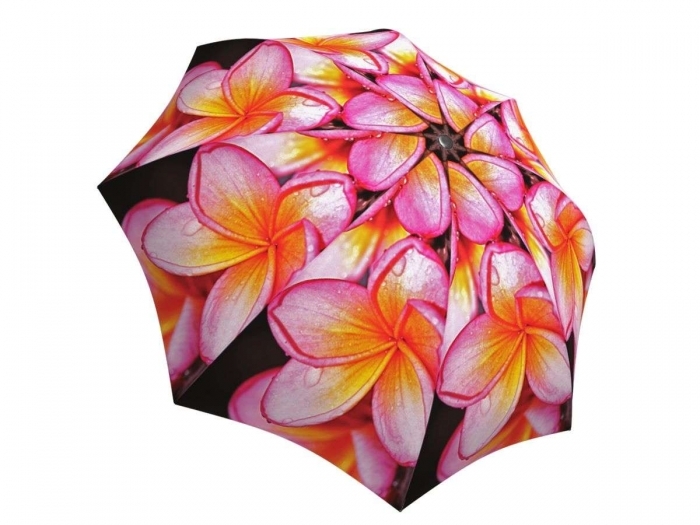 Don’t you hate it when the rain drowns out the beauty of blossoming trees in the spring? 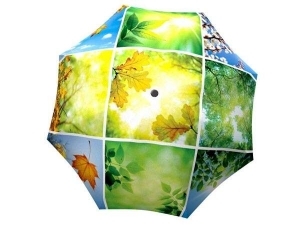 Now you can brighten up each day, no matter how foggy, with your own Magnolia tree. 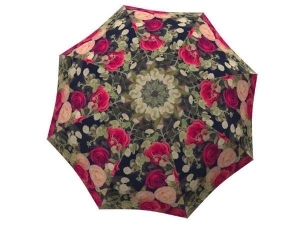 If you’re thinking of a creative present for any woman but want to skip the flower shop, this umbrella is the perfect gift. This magnificent magnolia flower bouquet will stay fresh for years to come – commemorating old memories and making new ones. 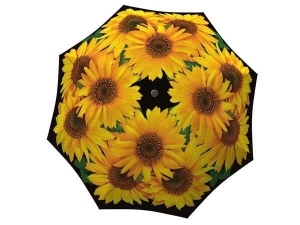 This gorgeous rain apparel can make an unusual wedding present that will surely stand out from the rest of the crowd. 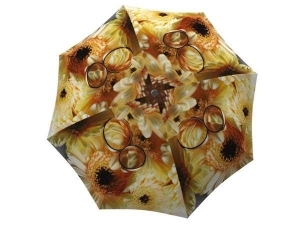 This unique umbrella can also become a great accessory for a creative wedding photoshoot! Don’t forget about the bridal party either – all the bridesmaids will be impressed with this original wedding favour custom made for them.